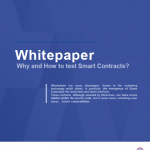 This Whitepaper written by Nathan Beer explains why and how to implement different tests on Smart Contracts. It also speaks about how to create the scripts and to automate the entire process from A to Z and thus ensure the integration with the help of Continuous Integration (CI). 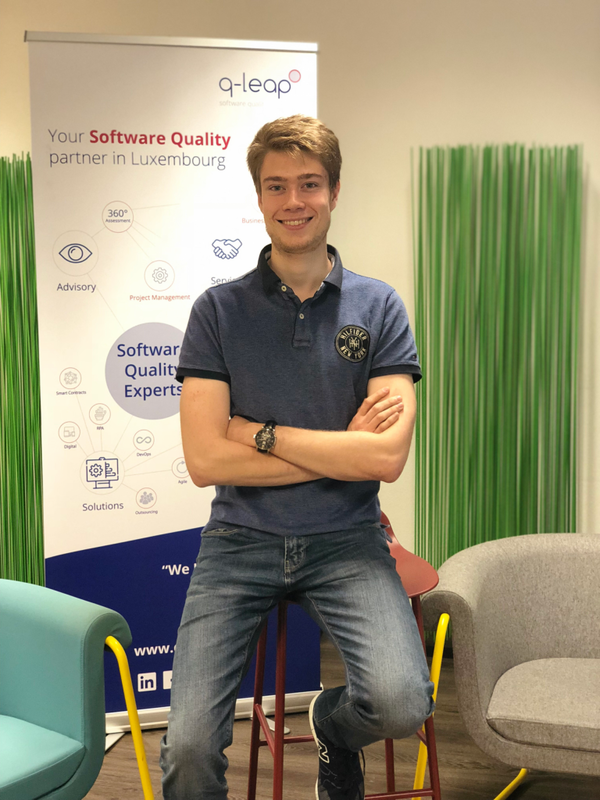 Nathan Beer is currently in his 2nd year of engineering at EXIA CESI in Nancy, France. He was part of our team for a period of 2 months to work on this subject and we are happy to share it with you! “Blockchain and Smart Contracts have introduced new concepts, but most people don’t properly understand the consequences of these concepts in terms of application quality. In addition, most people are not aware of what and how to test smart contracts. To continue reading by downloading the whitepaper, click on the link.